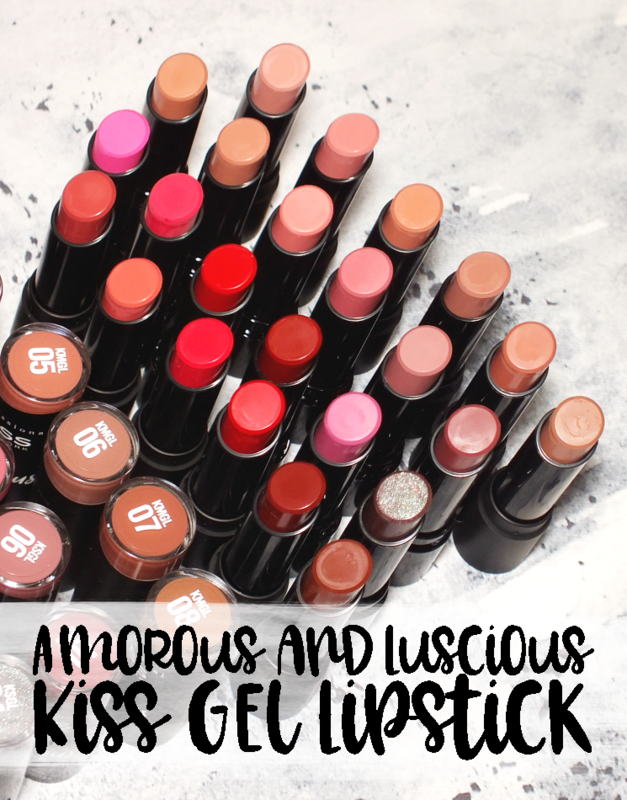 Did I mention at the start of the week that it is jammed packed with nothing but makeup? I can't remember, but if I didn't, it is! 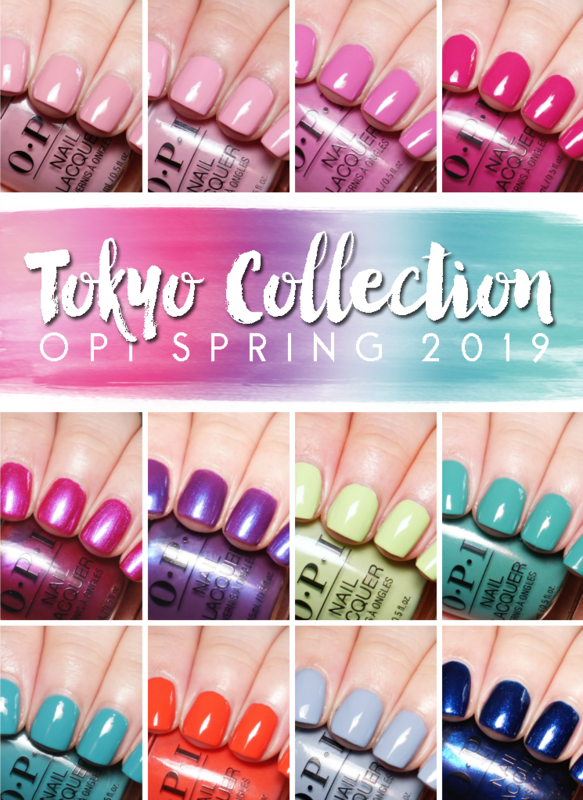 Okay, a slight detour with today's post as there is nail care in the mix, but other than that it's makeup city. 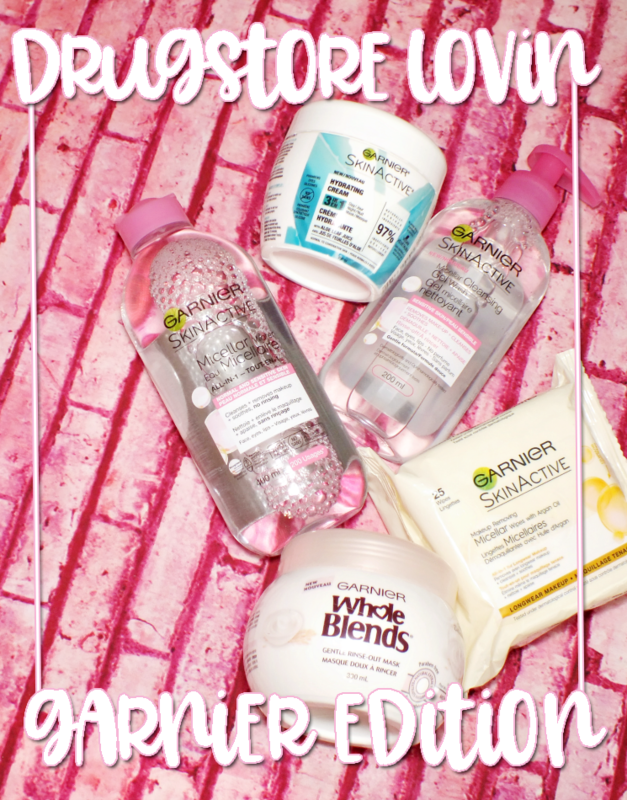 Skincare is an enjoyable necessity, but sometimes you have to get back to the fun stuff. 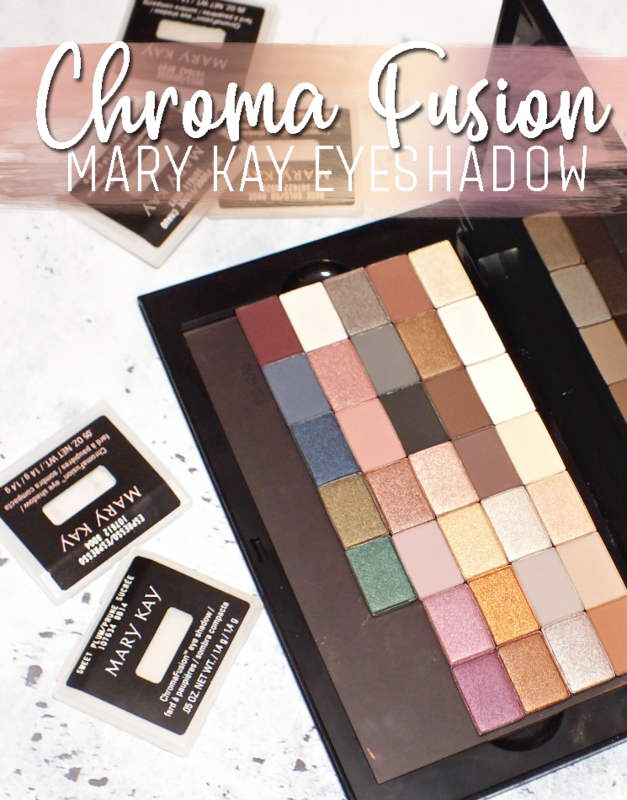 Fun stuff like the new THEFACESHOP Get the Look Makeup Collection kits that include products specifically curated to create on of three looks- Glamour, Feline, and Pure. I have the Pure collection, which includes soft shades for cheeks and nails for a naturally perfected look. Read on for more info! Based on the lack of makeup products in this kit, I'm thinking the Pure idea is less is more for a fresh faced, natural look. 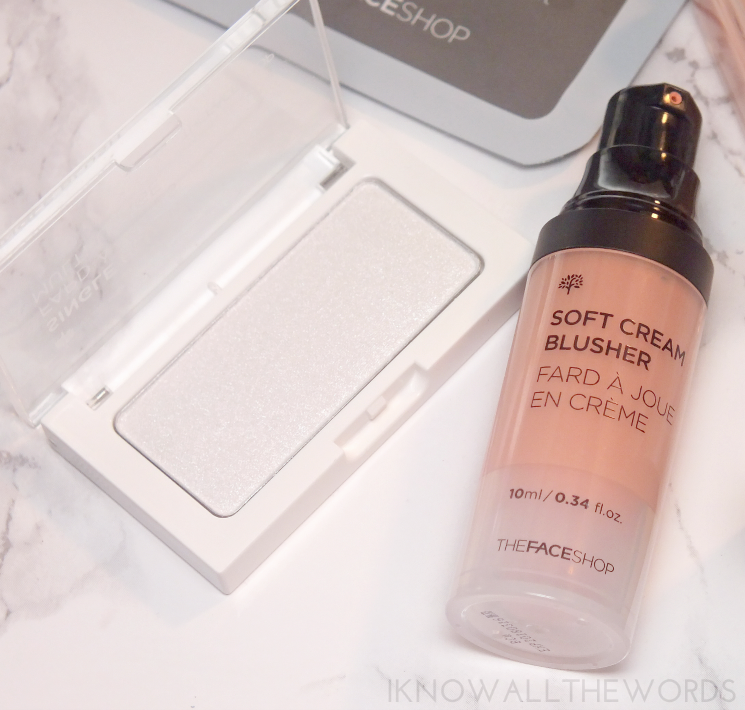 To get things started, the kit includes TEHFACESHOP Soft Cream Blusher in Coral. 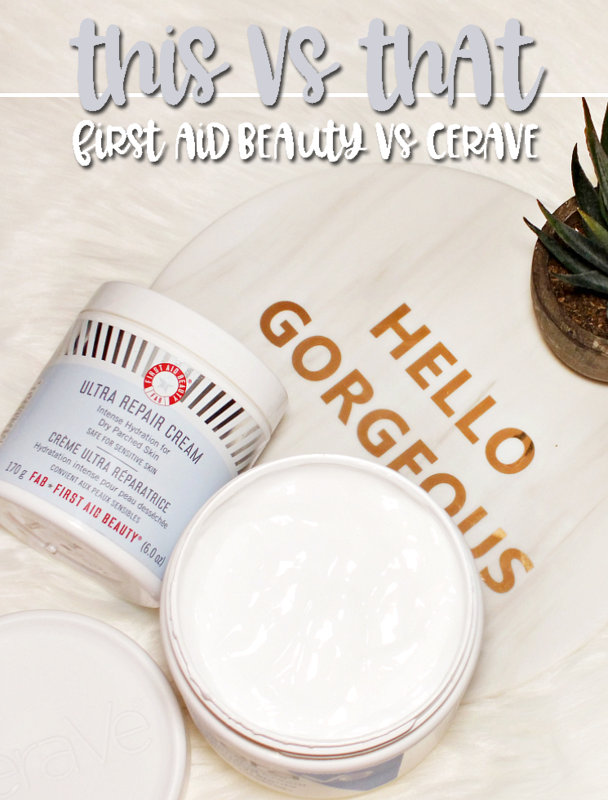 The cream blush comes in a handy pump, which means you don't have to dip your fingers into anything, and allows you to dispense the tiniest amount. The light, peachy shade has a very light smattering of the smallest micro-shimmer, and gives cheeks a very pretty wash of sheer colour. I wasn't sure how pigmented this would be when I first used it, so I started with next to nothing, but it is foolproof. The cream isn't super pigmented, so you can't over-do it, but you can build it up depending on your skin tone. 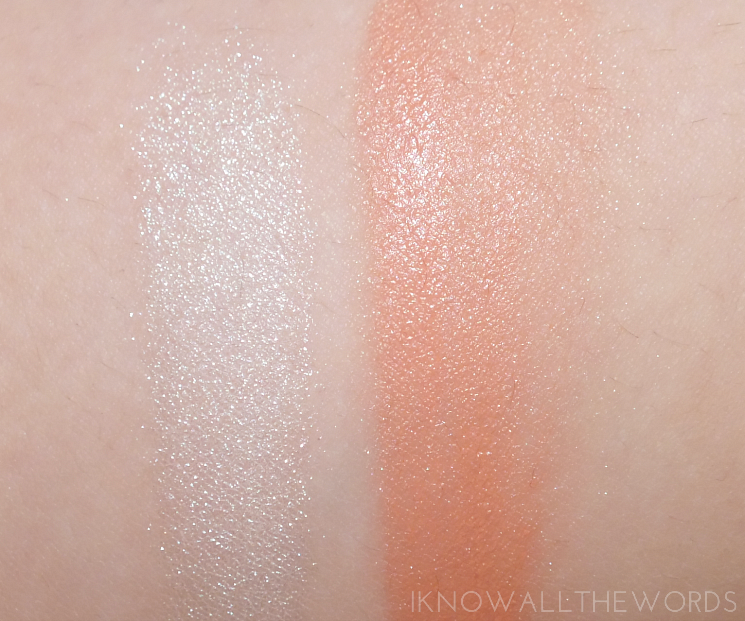 However, this particular shade isn't going to work for those deeper than medium, as it's still on the light/sheer side. The second cheek item, THEFACESHOP Single Blush in WH01 is shimmery white shade, that I can only assume is meant as a highlight. I love a bit of highlight action, but this shade doesn't quite meet my expectations. 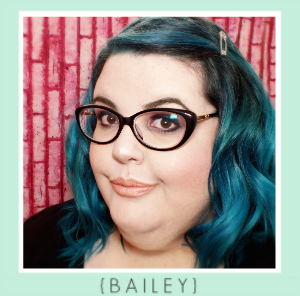 The shade doesn't read as too frosty, but the shimmer within is a bit too coarse to read as soft ethereal glow, and reads more as 'hey look, shimmer!' Not quite what I'm looking for. The shade does work nicely on the eyes though, as a highlight or wash over lids. 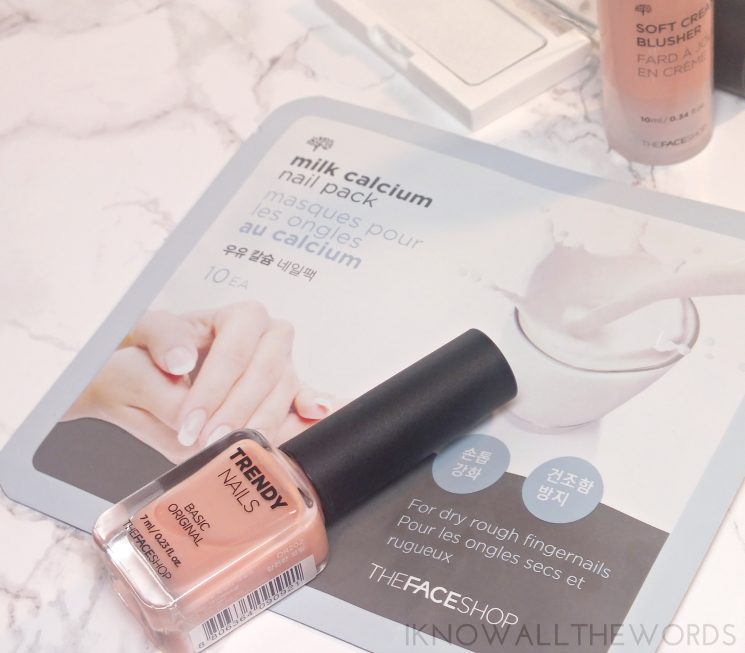 Nails are next, with THEFACESHOP Milk Calcium Nail Pack. You may remember this post, wherein I declare my love for these little guys; they're amazing! If you haven't experienced them, they're little finger puppet style sheet masks you pop on over your fingers. The essence they're soaked in works magic on your nails and cuticles to reveal smoother, healthier, moisturized nails. The Milk Calcium variety is formulated for dry, rough nails, and instantly revives sad nails. Overall, this is a nice little kit! 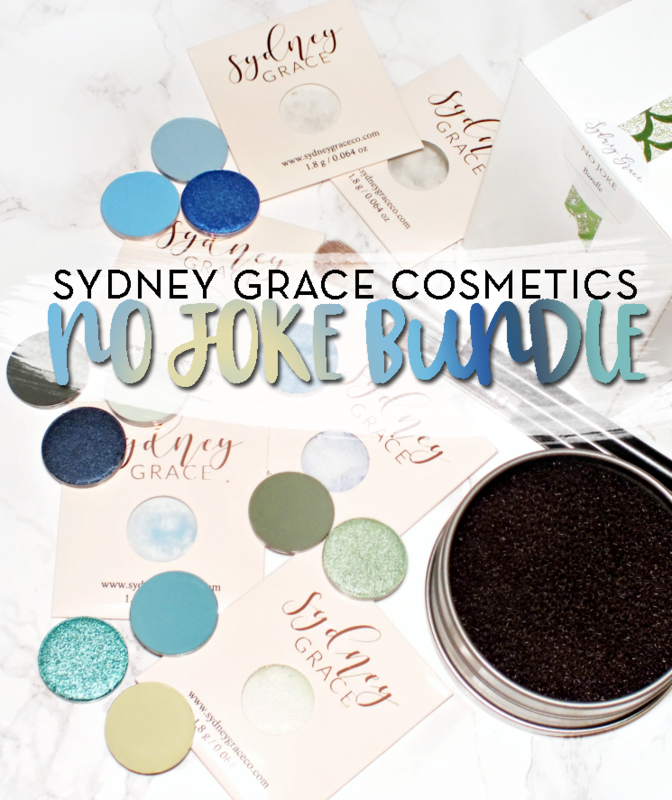 When purchased, they come packed in a silver foil-like makeup bag, which I don't have to show, as they were unavailable when PR items were sent, but make this a cute set for gifting. 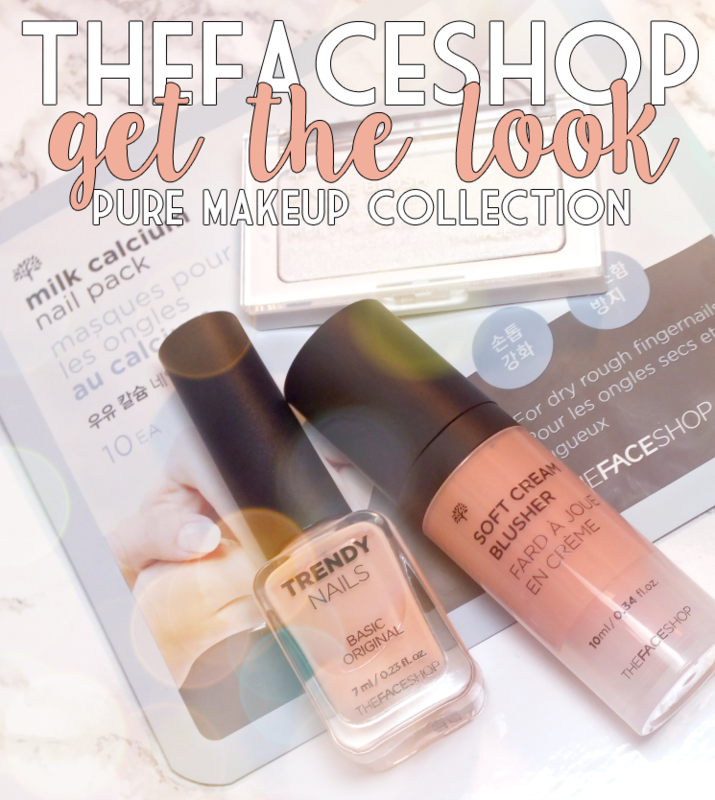 Get The Look kits are available at THEFACESHOP boutiques nationwide now and retail from $21-$31 with the Pure collection setting you back $21. What do you think of sets like these? What makeup would you reach for to create a 'pure' look?